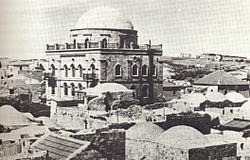 Week 9 at times is the week of Rosh Chodesh Kislev, and sometimes is contained completely within Cheshvan. The verse from the story of Hannah is divided into two parts. 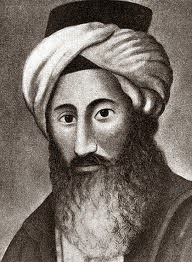 It continues to relate Hannah’s actions, and then introduces the next major figure to play a role in the story: Eli the Kohen Gadol, the High Priest. 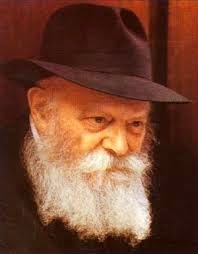 It is worth remembering that the month of Kislev, and Chanukah in particular, is very much related to the Kohen Gadol, and to Kohanim in general. 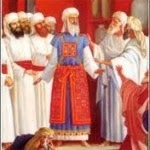 Rashi explains that Eli had been appointed judge over all of Israel. 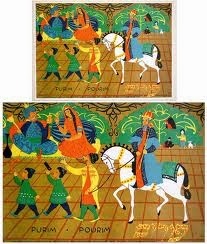 Similarly, in the times of Chanukah, the Chashmona’im were not only Kohanim, but were also kings over Israel. (See Book 2, where it explains that Eli is the prophet of this week) Eli is also sitting by the door-post (literally, Mezuzah) of the Temple. This is the exact location where one is to place and light the Chanukah Menorah! 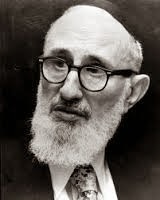 The Pirkei Avot adjective associated to this week is, “the Torah enclothes him with humility.” This is a very interesting word combination – because one would think that clothes, and especially the kind of beautiful clothes one would associate with the Torah, would bring honor and elevation, not humility. 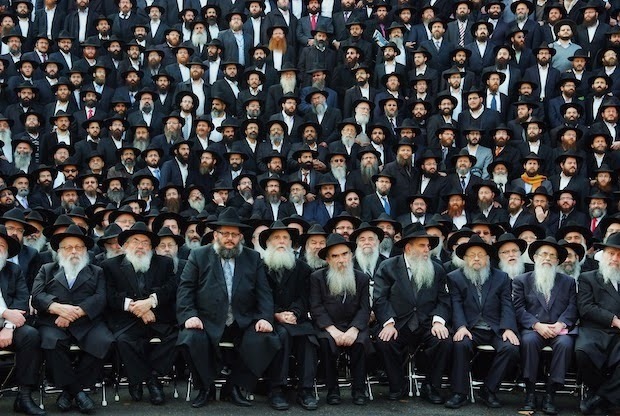 The Torah portion of Tetzaveh, which describes the clothes of the High Priest, state that they are “L’Chavod uLeTifaret,” for honor and beauty. Is this not a contradiction? It is not a contradiction, because the honor and beauty are not for the sake of the individual. On the contrary, the honor and beauty are for Hashem, as well as for the position of the High Priest, not the high priest himself. In fact, the beauty and splendor of the clothes of the high priest, make the priest himself feel extremely small and humble. The same is true of the Torah. The more we learn and realize how great Hashem is and how profound is His Torah, the more we feel small and humble. 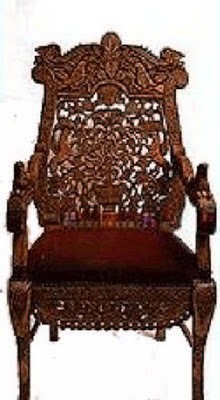 and Eli the priest was sitting on the chair: The defective spelling denotes that on that day, he was seated on a huge chair, for he was appointed judge over Israel. The fact that Eli was sitting on a huge chair makes his position as judge feel very great and important, but it makes Eli himself feel very small, to the point that even the spelling of the word “sat” (Yoshev) is missing a letter. It hints to how humble it made him feel. The fact that he sat outside, ready to greet all that came in, is also a great sign of humility. 1. Wisdom has built her house; she has hewn her seven pillars. 2. She has prepared her meat; she has mingled her wine; she has even set her table. 5. "Come, partake of my bread and drink of the wine I have mingled. 6. Leave, you simpletons, and live, and step in the way of understanding." Rashi explains that “her house,” is the world itself, and that the seven pillars are the seven days of Creation. 10. 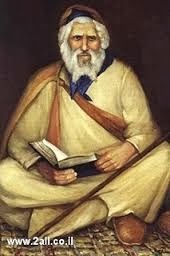 The beginning of wisdom is the fear of the Lord, and the knowledge of the holy ones is understanding. The Greeks were known for their wisdom, but unfortunately not for their fear of the Lord. King Solomon explains that the very beginning of wisdom is the fear of G-d, and that true knowledge and understanding are intrinsically linked with holiness, Kedushah. 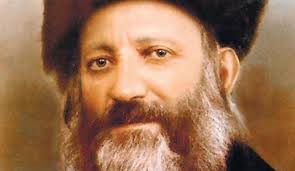 Although he was a Rebbe of hundreds of chassidim and was respected worldwide, he never deviated from his humble, simple ways. He respected the lowliest Jews, comforting them with warm words and helping with their needs. 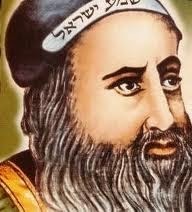 He would often sleep on a bench in the ezras nashim, offering his own bed to wandering beggars. He slept in his sukkah with tens of others who did not have a sukkah of their own. 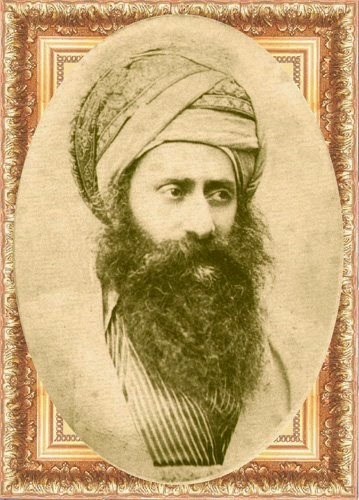 His gemilus chassadim and tzedakah were legendary. He collected funds and supported the needy and downtrodden with incomparable humility. 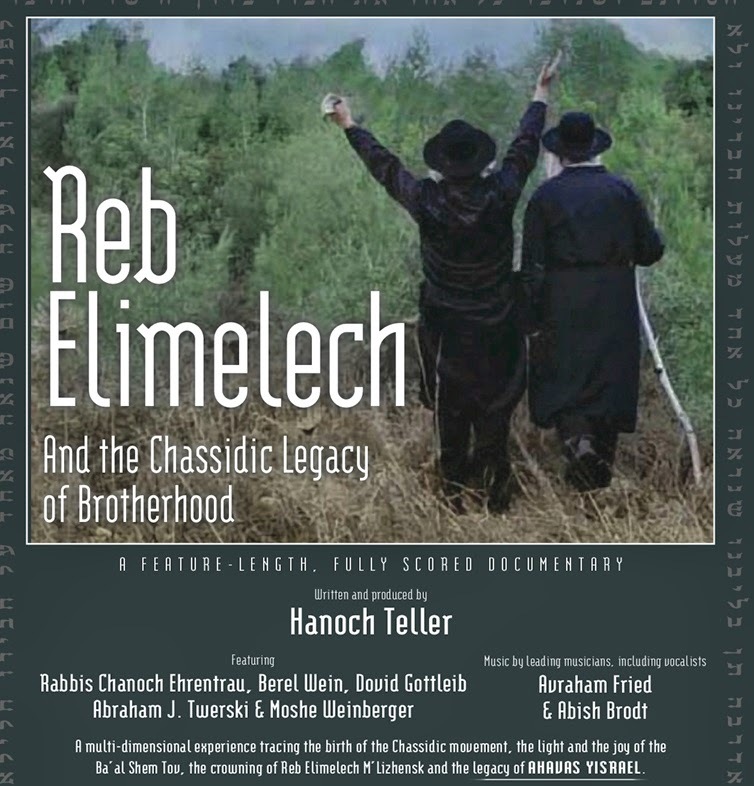 This week is also often the yahrzeit of the second Rebbe of a chassidic line closely tied to Rebbe Elimelech of Lizhensk. 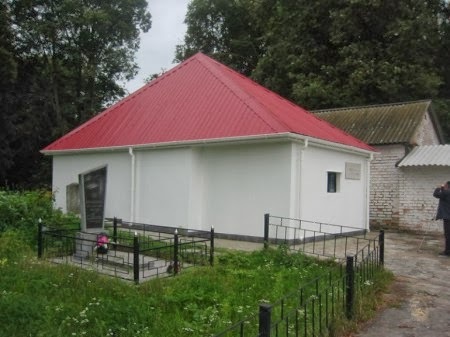 The 29th of Cheshvan is the yahrzeit of Rebbe Tzvi-Hirsch of Riminov the personal attendant of Rebbe Menachem Mendel of Riminov, and later his successor. 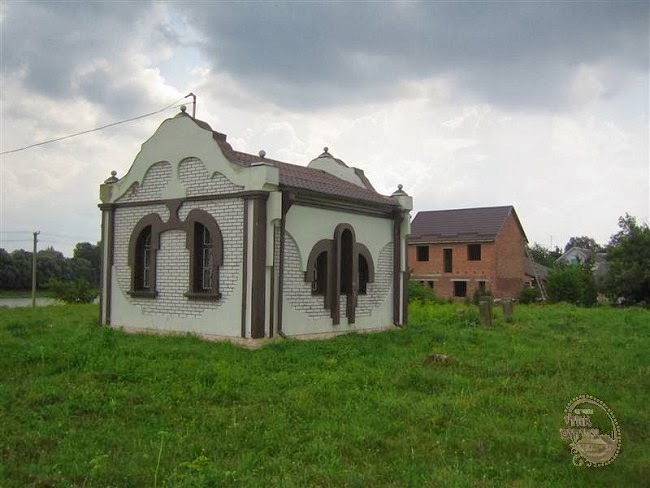 Rebbe Menachem Mendel Riminover was one of the main disciples of Rebbe Elimelech of Lizhensk, along with the Maggid of Koznitz, the Apter Rav, and the Chozeh of Lublin. 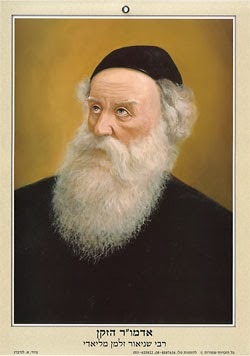 He also studied under Reb Shmelke of Nikolsburg as a child. 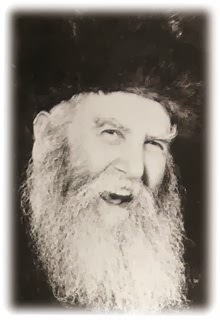 Rebbe Tzvi-Hirsh of Riminov was a devoted chassid and humble assistant, earning the title of Rav Tzvi Hersch Meshares (helper). 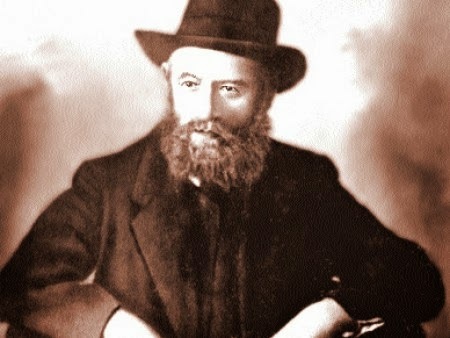 As Rebbe, he had reputation as a miracle worker and was known for his Divrei Torah, later collected and published in the holy book Be’erot HaMayim, as well as many others. 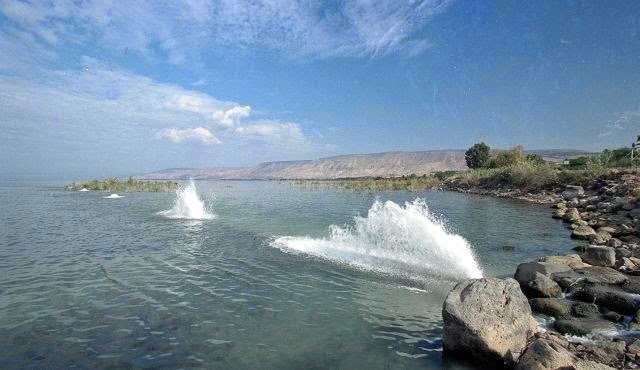 Other yahrzeits this week include Rabbi Abba son of Rabbi Yitzchak Abuchatzeira (26th of Cheshvan), and (sometimes) Rabbeinu Yonah of Gerondi (28th of Cheshvan) and Rabbi Eliezer Yehudah Waldenberg, the Tzitz Eliezer (30th of Cheshvan).